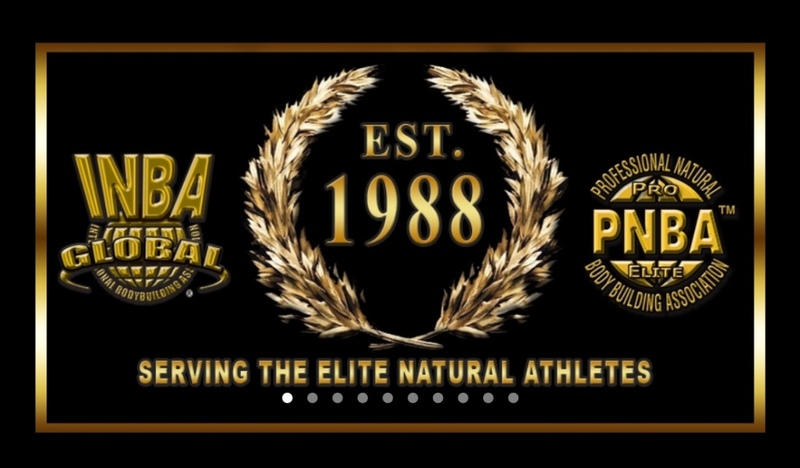 Welcome althletes and guests to the FIRST annual INBA Elite Physique Championships, PNBA PRO QUALIFER. I'm excited for us all as we continue to share this journey together. I truly love this sport. 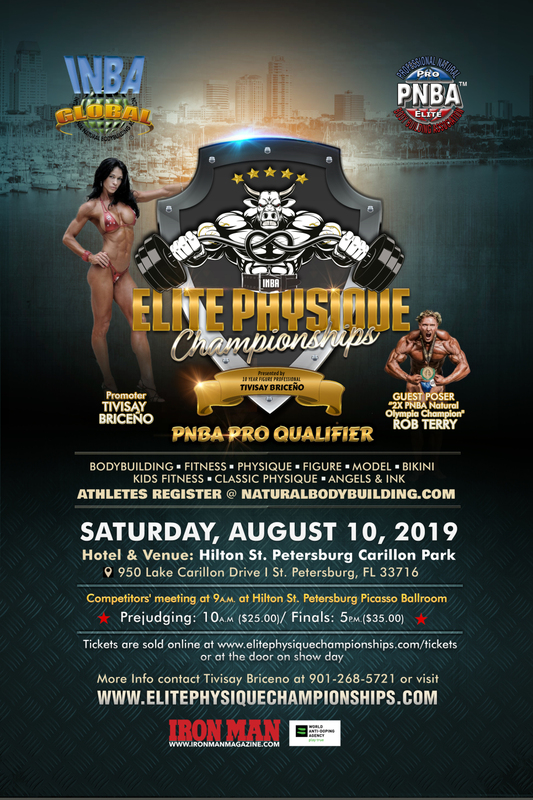 Competitors' meeting at Hilton St. Petersburg Carillon Park, Picasso Ballroom: 9 A.M.
Tickets are sold on the TICKET Page or at the door the day of the show. Special Rate of $139 plus taxes and fees per night! will be the GUEST POSER at the show! ​​Children get in FREE if they bring an item for Eckerd Connects’ Rooms of Hope! Eckerd Connects Raising Hope provides emergency and comfort items for kids entering the foster care system. Needed items are fresh clothing, pajamas, shoes, hygiene items, diapers, school supplies and other necessities.